â€¢1. 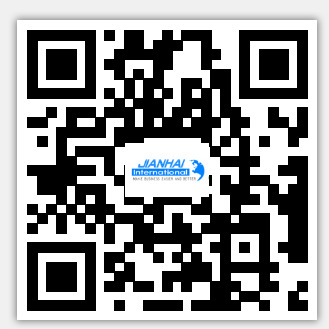 HighÂ qualityÂ and direct factory price are alwaysÂ ourÂ topÂ advantages. WeÂ guaranteeÂ yourÂ satisfactionÂ withÂ allÂ ourÂ merchandise. We will pay more attention on the feedbacks from customers constantly and solve the problems timely. 1. DoÂ youÂ haveÂ aÂ rangeÂ ofÂ stockÂ itemsÂ forÂ saleÂ ? 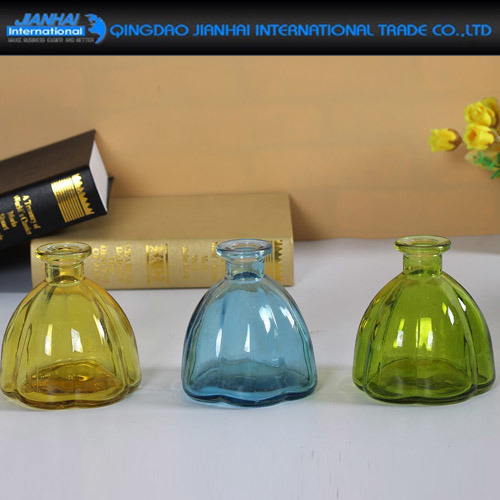 AllÂ ourÂ productsÂ areÂ made to customer'sÂ order.Â WeÂ haveÂ noÂ standardÂ linesÂ availableÂ from stock. 2. WhatÂ isÂ yourÂ minimumÂ quantityÂ ? 3. HowÂ canÂ IÂ getÂ aÂ sampleÂ toÂ checkÂ yourÂ quality? 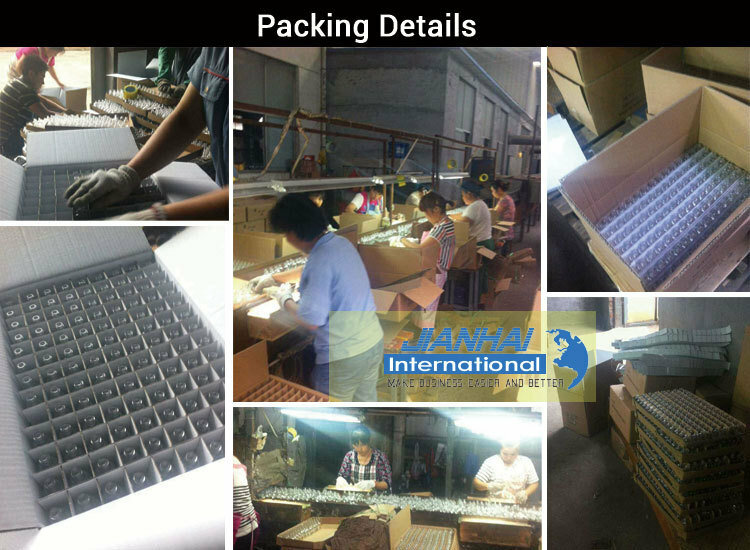 AfterÂ priceÂ confirmation,Â youÂ canÂ requireÂ forÂ samplesÂ toÂ checkÂ ourÂ quality. Samples can be provided free but you should pay for the freight. 4. CanÂ youÂ doÂ theÂ designÂ forÂ us? Pls write down your request in the below blank and click the "Send" button.Â We will reply you within 24 hours! 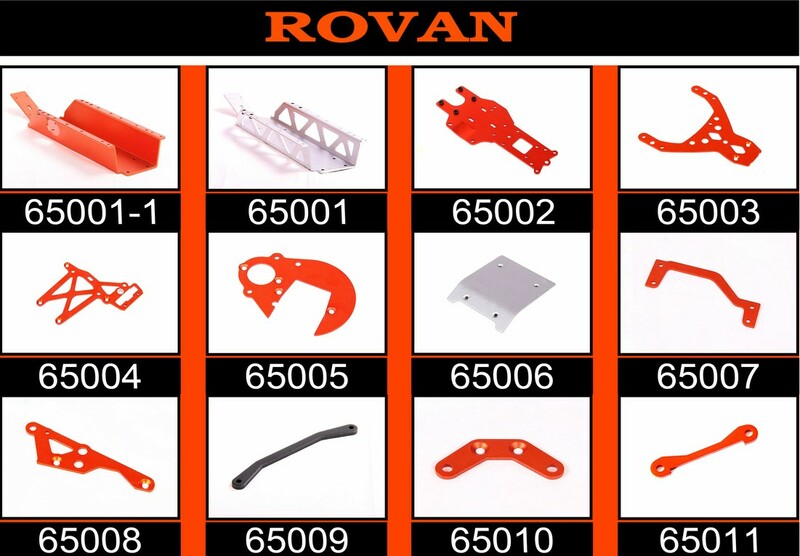 It's very important for baja with high quality Suspension Chasis and rear lower plate. Baja chasis makes its strong and also good chasis design make baja more smart and easy to control. Rear Lower plate make the baja in very good balance when high speed playing.